Overwhelmed by House Renovation? Get Survival Tips! It’s exciting to imagine the end result of a home remodeling project, envisioning a fabulous new bathroom, lovely new floors, or a gleaming, modern kitchen. Getting to the end, however, can take some patience, savvy and planning. Depending upon the project, you may have to deal with everything from workmen arriving at the break of day and a dusty mess left behind at the end of the day, to going without a place to shower or do dishes. Although you can’t plan for everything that may happen during a home remodeling project, you can make the challenges easier to manage. Here are some tips on surviving while the work is underway. Expect and accept that there will be some inconveniences, that not everything will go exactly as planned, and that there could be a few surprises along the way. Keep in mind that the project will only last for a limited time and that the outcome will be a home that is more functional and attractive. This realistic approach will help get you through. Your normal routine will probably be disrupted by a remodeling project. No kitchen: Takeout and delivery pizza will quickly get tiresome and expensive. It may not be ideal, but try recreating the basics of a kitchen in another part of the house or in the garage. Relocate the refrigerator and use a hotplate, camp stove or microwave to heat meals. This could be the perfect time to become a grill master. Where to wash the dishes could be the biggest challenge, but the laundry room sink will suffice. No bathroom: Prepare to share with your family members if you’ve been used to having your own bathroom, or even rent a deluxe portable toilet if your only bathroom will be out of service. Be sure to rent a portable toilet for the tradespeople who will be working on your project. Inhabitable conditions: There may be a point during the remodel when walls or ceilings are exposed to the elements, or when the water has to be shut off. Schedule for these times when you may have to sleep elsewhere. Depending on the length of time involved, bunk with family or friends, stay in a hotel for a few days, get a short-term rental, or even buy a trailer or RV to temporarily live in if you expect to be put out of your home for a long time. Your contractor will need to be in contact with you on a regular basis. Establish a routine time for touching base on the project. 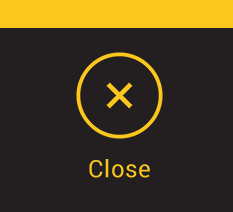 Also, set some parameters so that you’re not unnecessarily interrupted during the work day or on weekends, but also ensure that you are accessible for questions that may arise. Keep the work site clean. Talk to your contractor about ways to ensure that dust and dirt are kept to a minimum. Keep informed about demolition schedules and when debris will be removed. Be prepared for delays. You could lose electricity, bad weather could cause a delay in the work, or a necessary delivery might not arrive on time. Think through possible scenarios so you’re not completely caught off guard. With the constant stream of carpenters, roofers, electricians, and plumbers coming and going, your home may temporarily lose its feeling of sanctuary. Carve out a time in the day when the workers aren’t there to relax. You may need to be flexible and find a new time, location or activity, but you can still enjoy being at home – even if it’s under construction. For example, maybe you were used to relaxing with your morning coffee while reading the newspaper, but can’t do that when painting begins at 7 a.m. Instead, save the news for the evening after the painters have gone home and enjoy it with a cup of tea instead. Ensure success with the right contractor. 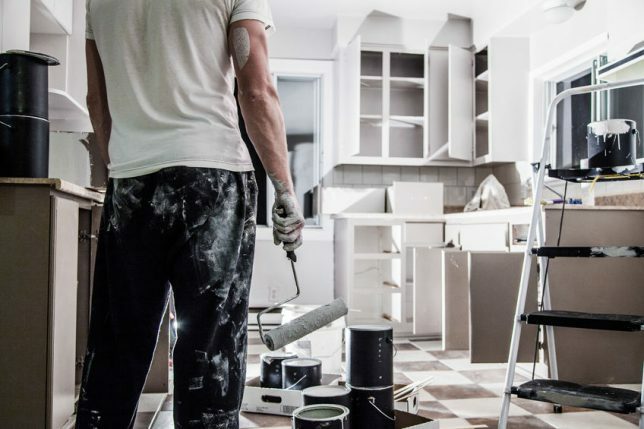 An experienced home remodeling contractor can make the difference between a new space that you’ll enjoy for years and a source of ongoing headaches. To make sure you choose a great contractor, work with one whose insurance, licensing, and experience has been vetted. 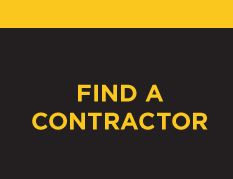 You can find a prequalified contractor through Contractor Connection — simply enter your ZIP code above to get a free estimate from a contractor whose workmanship is guaranteed for a full three years.